As we all know the worldwide famous 2016 UEFA European Championship or simply Euro 2016 will be start in France on 10th of June and finish on 10th of July 2016. Undoubtedly, almost everyone on planet is waiting for this grand event in order to see all those captivating sport battles of football fields. It's going to be the first time the European Championship final tournament to include 24 teams. According to the new format, all the finalists will have to undergo the group stage contest comprising of six groups with four teams per group. This group contest is to be followed by a stage of knockout matches and, of course, the final. And, of course, a lot of people become concerned already by now about where to get the full schedule with all the participating teams. Well, with us you don't have to worry about that anymore, because are proud to announce that of UEFA EURO 2016 Final Tournament Schedule is ready and available for everyone. With our free Excel spreadsheet you can track the schedule of all games in this tournament. This spreadsheet can automatically calculate the position of every respective football team in accordance with earned scores and UEFA regulations and generate the schedule of upcoming games. Hence all the football fans can keep track of Euro 2016 tournament. The basic principle of spreadsheet functioning is simple: user keys-in the respective matches results into the corresponding fields and EURO 2016 Tournament Schedule automatically indicates the winning team and updates teams' positions. The integrated algorithm enables the cases of draws, so that all teams get sorted accordingly and correctly. 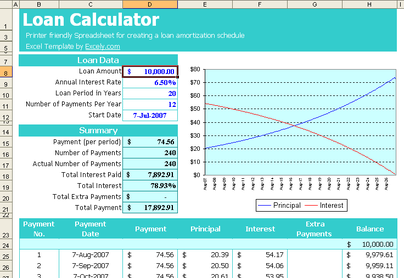 The spreadsheet layout is designed in a simple and convenient manner and does not use any macros. Likewise, absolutely anyone can use it regardless of their computer skills level. That is the best thing for all football fans around the world. By using UEFA EURO 2016 Final Tournament Schedule you can track games outcomes and see how far your favorite team can go. In addition you can also make predictions on 2016 EURO Cup Final basis. Feel free to select from multilingual interface (36 languages) and different time zones the ones that match your requirements. With UEFA EURO 2016 Final Tournament Schedule you will definitely enjoy the upcoming tournament in a very convenient manner! 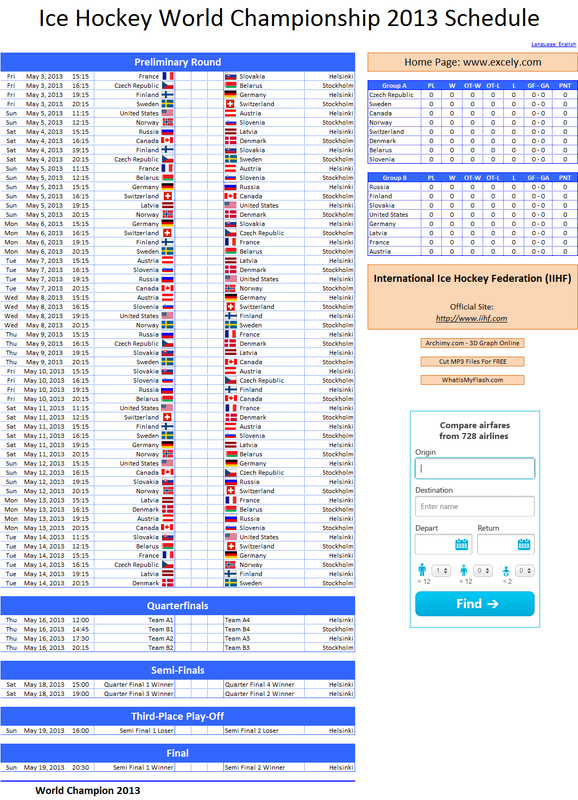 EURO 2016 Final Tournament Schedule is available free of charge.